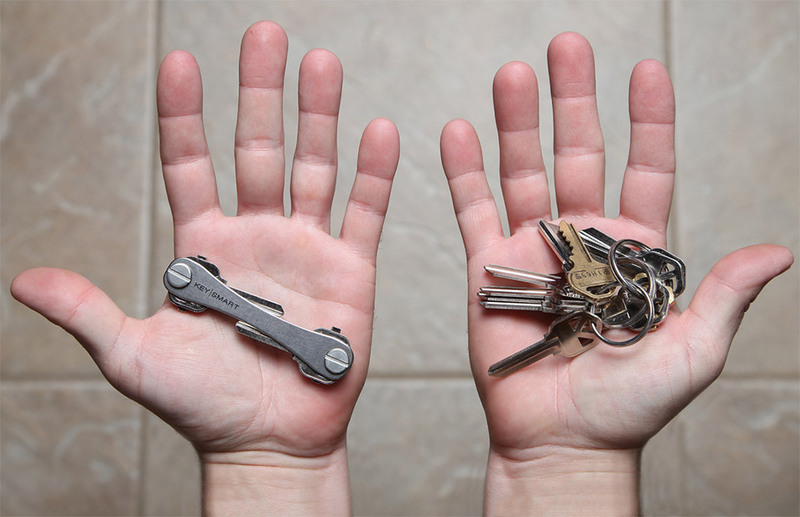 Sick of keys rattling around your pocket? 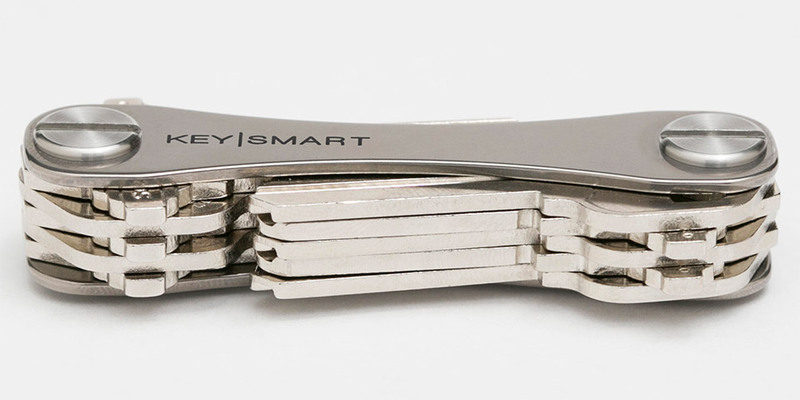 The KeySmart 2.0 keeps up to 10 keys neatly stacked like the blades on a Swiss Army knife. 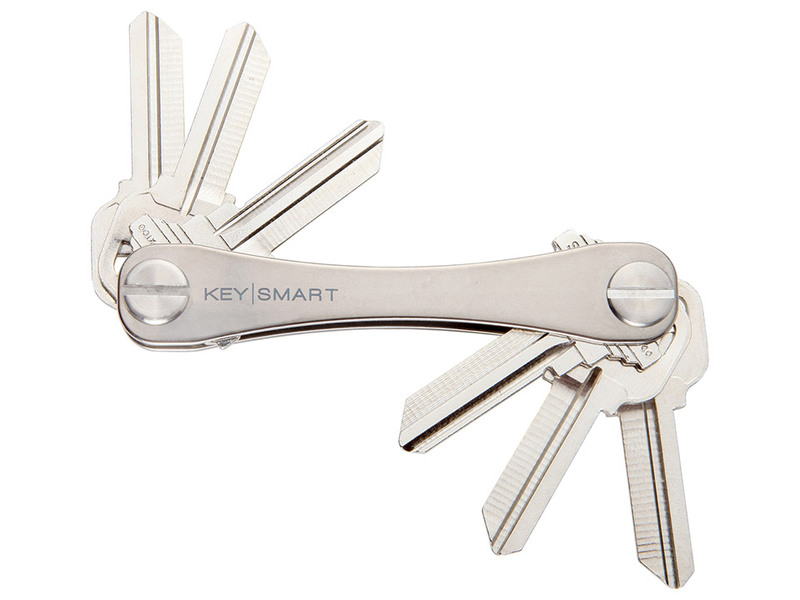 This titanium version includes a bottle opener, and a loop for attaching your car key fob. Save 31% off MSRP in The Awesomer Shop.